Your haven for rest and relaxation in the Adirondacks. 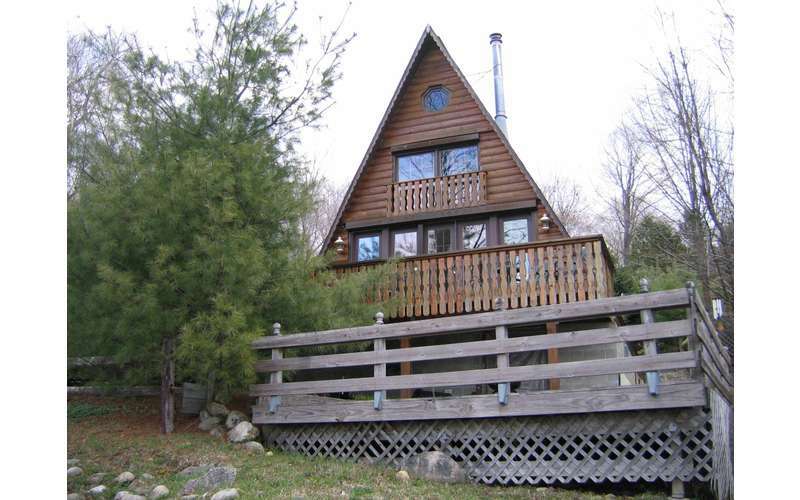 Enjoy breathtaking views and a comfortable atmosphere at The Cabins at Lake Desolation in Middle Grove, NY. 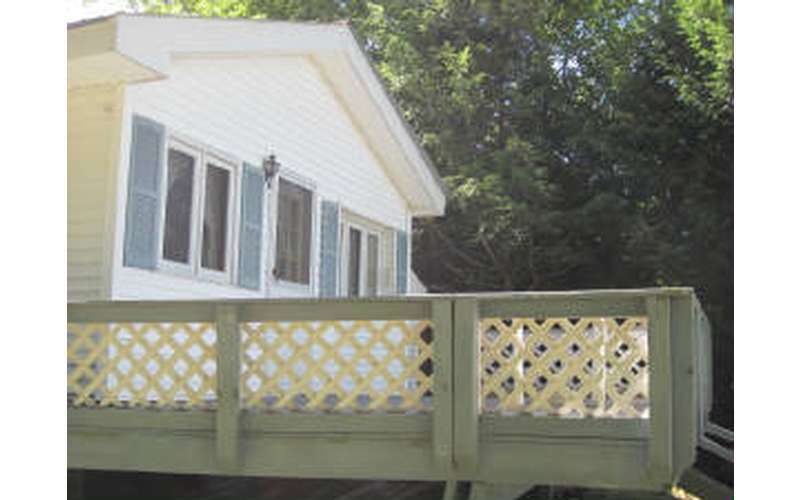 This scenic lodging property is a haven for rest and relaxation, and there are multiple accommodations to choose from. 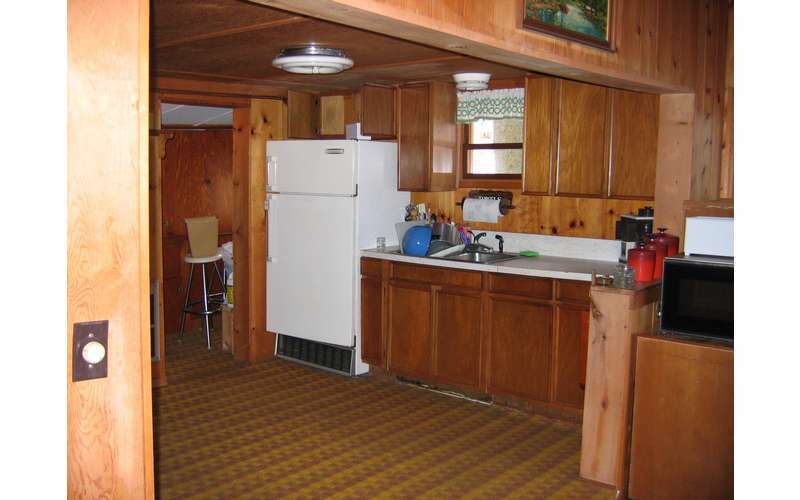 Each one has its own unique style, so you're sure to find a cabin that's perfect for your individual or family's needs. 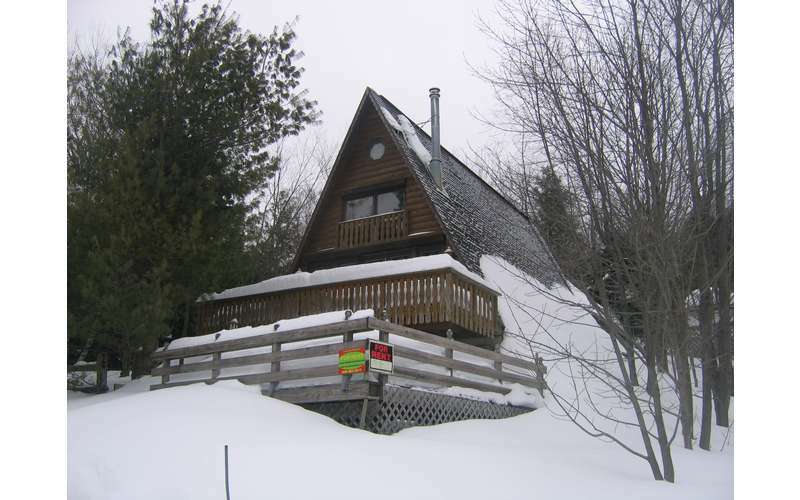 Pine Tree Lodge - This three-level cabin/chalet features breathtaking lake views, a patio deck, a large open living area, and a kitchen/dining area. There is a sleeping loft with a king-size bed, a queen sleeper sofa on the main level, and a bedroom with two twins on the lower level. 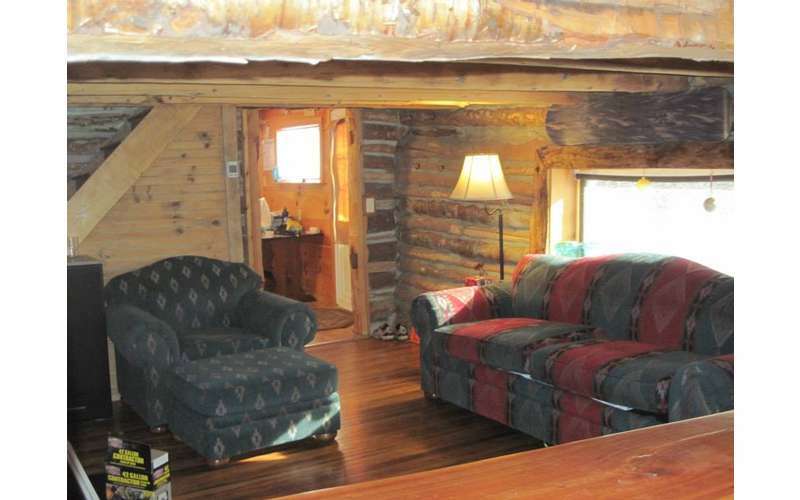 This cabin is pet/dog free. 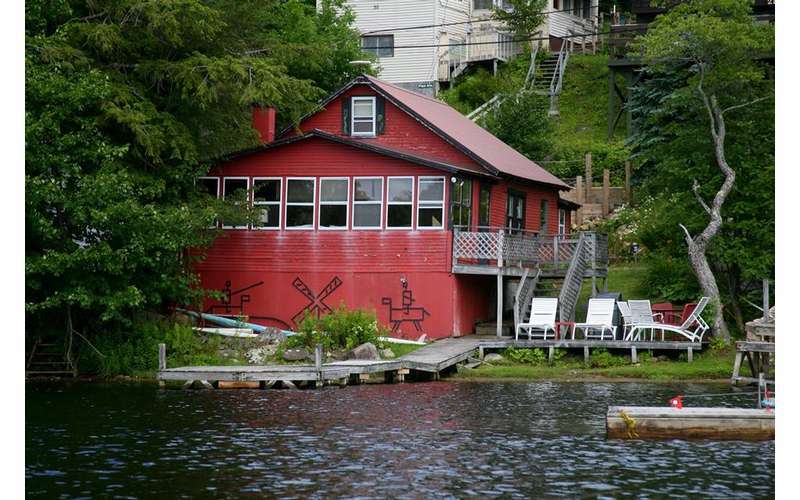 Bear Creek Lodge - This wonderful waterfront cottage has a large open kitchen/living area with three sleeper sofas, two side-by-side upstairs bedrooms, and a patio deck. 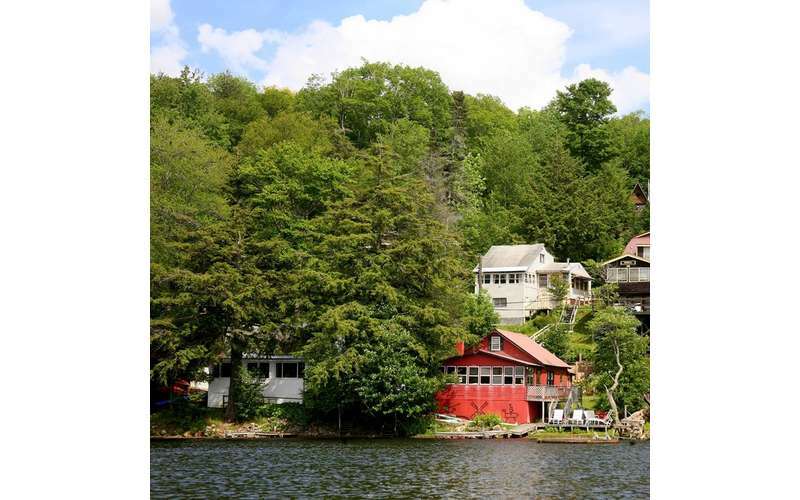 Ava's Lakeside Cottage - Located directly on the water, the cottage offers a private dock, a living room/dining room, a large front room, a bedroom with a queen-size bed, a sofa bed on the first floor, and two upstairs bedrooms. 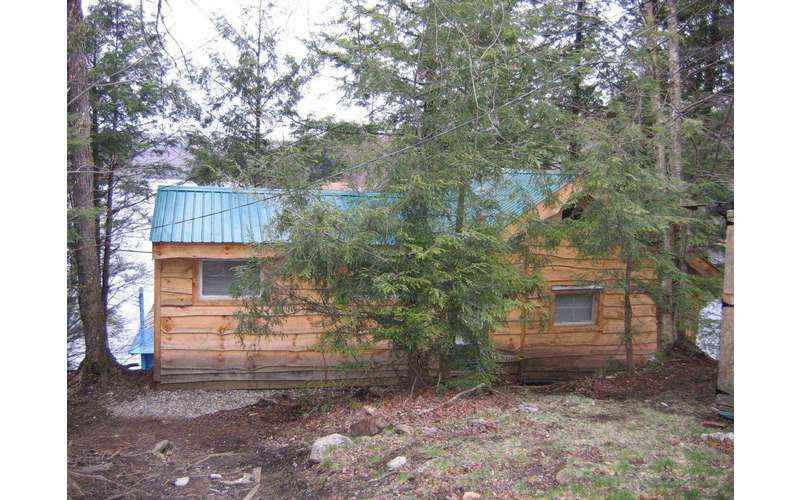 Timberwolf Lodge - This renovated cabin includes a fully-equipped kitchen, a sun porch/dining room, four bedrooms, and a comfortable living room. 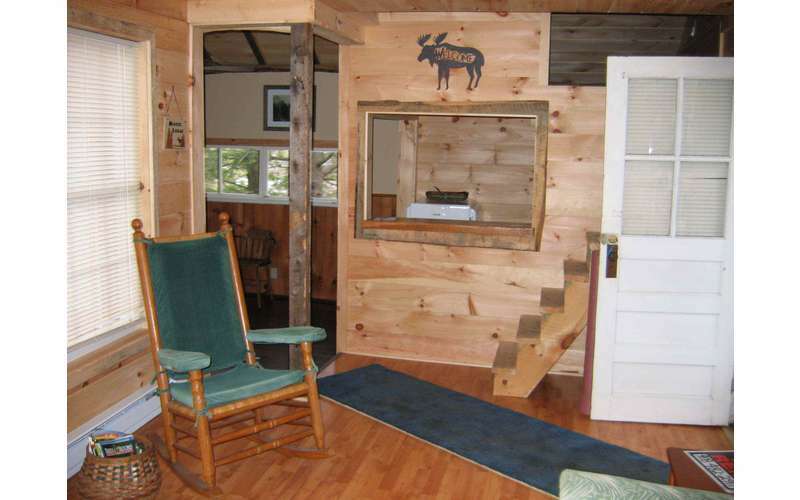 Moose Lodge - Experience a rustic ambience at this cozy cabin! 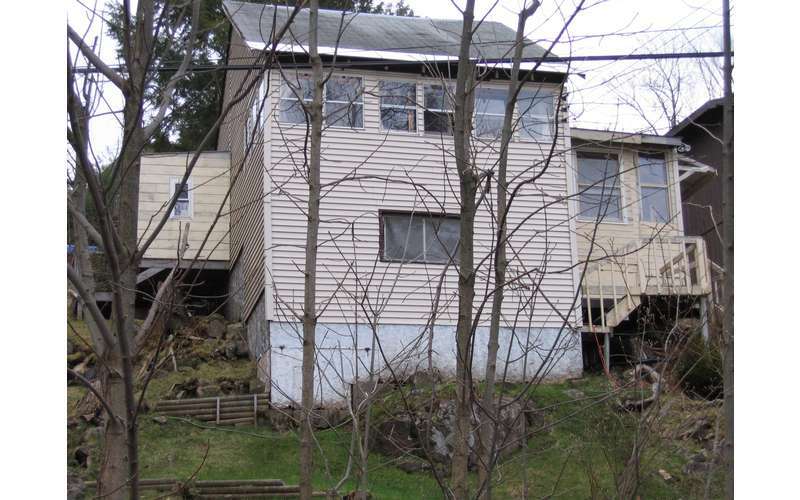 Amenities include a sleeping loft, a fully-equipped kitchen, gas grill on the deck, and more. Sky View Cottage - Nestled on a hill with amazing views of the area, Sky View Cottage has two bedrooms, a large living room, a fully-equipped kitchen and dining room, and a patio deck. Fish Inn - This cozy and comfortable retreat features an upstairs bedroom, a sleeper sofa on the main level, a futon sleeper in the porch, a living area and fully-equipped kitchen, and more. Please note that wireless internet service is now available. 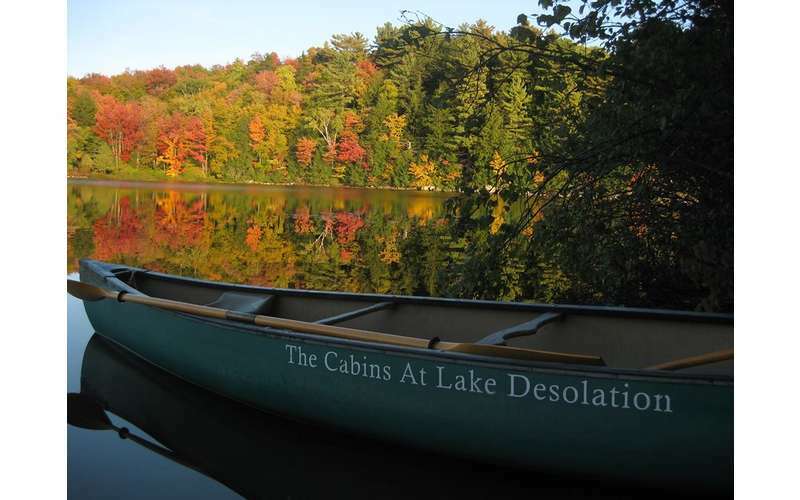 One of the reasons many people choose to stay at The Cabins at Lake Desolation is because the property is located in the foothills of the Southern Adirondacks. 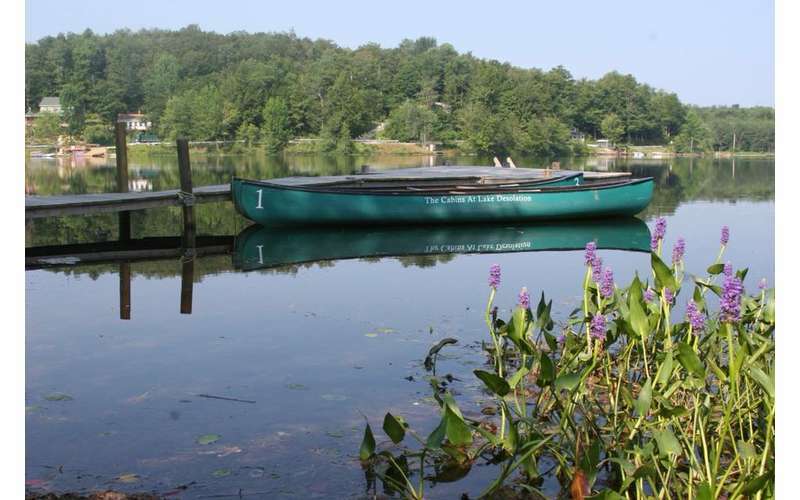 Surrounded by state forest land, the beautiful lake and area offer plenty of opportunities for recreational activities, such as hiking, swimming, fishing, and paddling. In the winter, you can even snowmobile and go ice skating when the lake freezes. 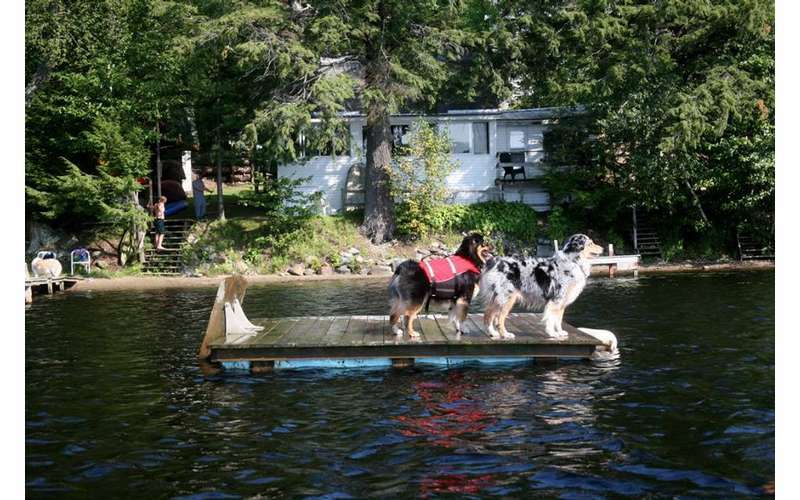 In addition, all of the cabins include the use of canoes, kayaks, and a rowboat at their private dock next to Bear Creek Lodge. Ready to book your stay? Visit their website for more information!